2 images. Bergman -- Lindstrom case, 9 June 1952. 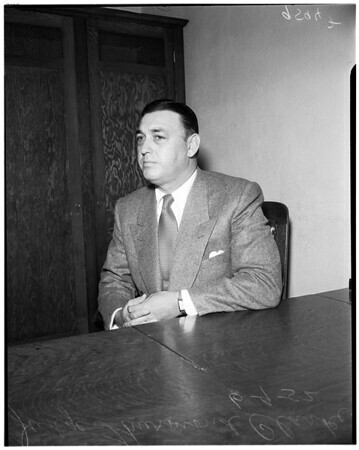 Judge Thurmond Clarke (witness).